We are closed each day between 1pm-2pm for lunch. 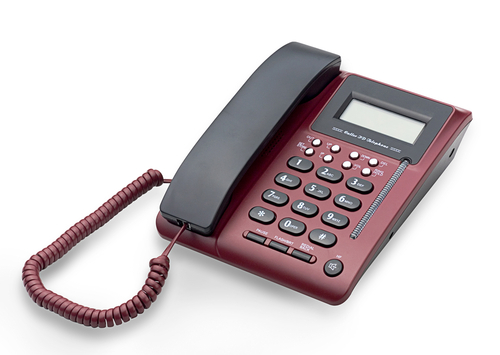 However you can still contact us for appointments/emergency's during this time by calling the practice number . 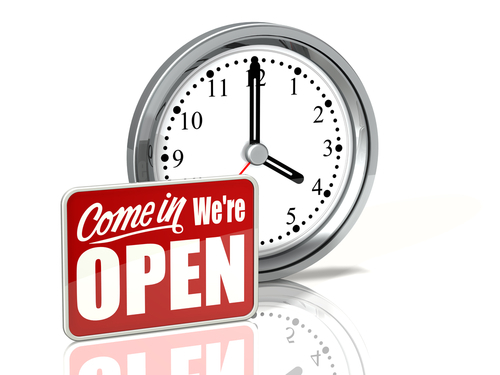 We offer extended opening hours between 07:30 - 08:30 for routine pre-booked appointments on some mornings. 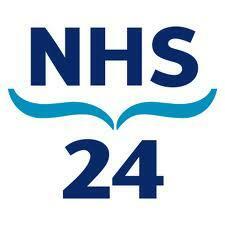 If you need urgent medical assistance when the surgery is closed please call NHS24 on 111 (free). The website can be found at www.nhs24.com.